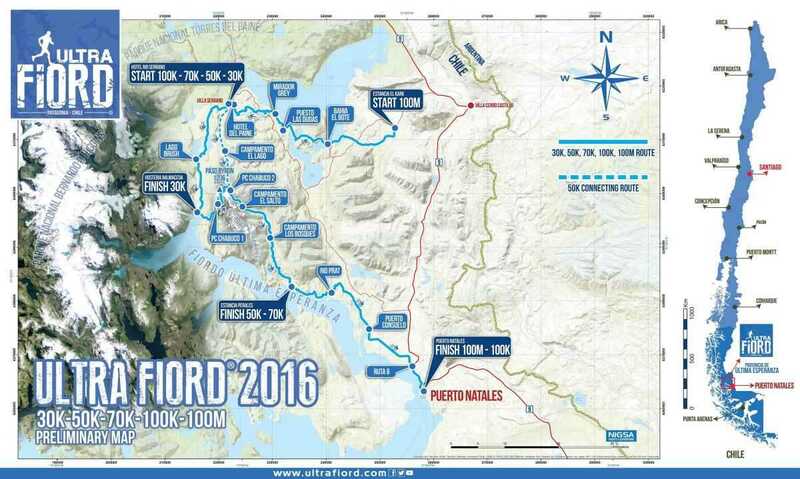 Ultra Fiord is a trail running event that journeys into the fjords of the extreme south of Chilean Patagonia. The race passes through breathtaking scenery and allows you to cover ground carved by the passage of glaciers. International flights from the UK to Santiago fly overnight and tend to arrive mid-morning. This gives you time to connect to a 4 hour flight to Punta Arenas. It's then a 2.5 hour drive to Puerto Natales - the Race HQ for Ultra Fiord. On race day, you will be driven to the start of the race on your chosen distance. After the event, you will be taken back to Puerto Natales. Note: the 100km and 100 mile races end in Puerto Natales so no return transfer is necessary. We recommend a couple of nights in Puerto Natales before the race to acclimatise and recover from any jet lag you may have. Would you like some luxury after the race? Or how about a city break?